SPRINGFIELD STUDIO APARTMENT FOR RENT. From 5 Points: north on Riverside Ave, right on Union Street, left on Liberty Street, right on 4th to property on right. 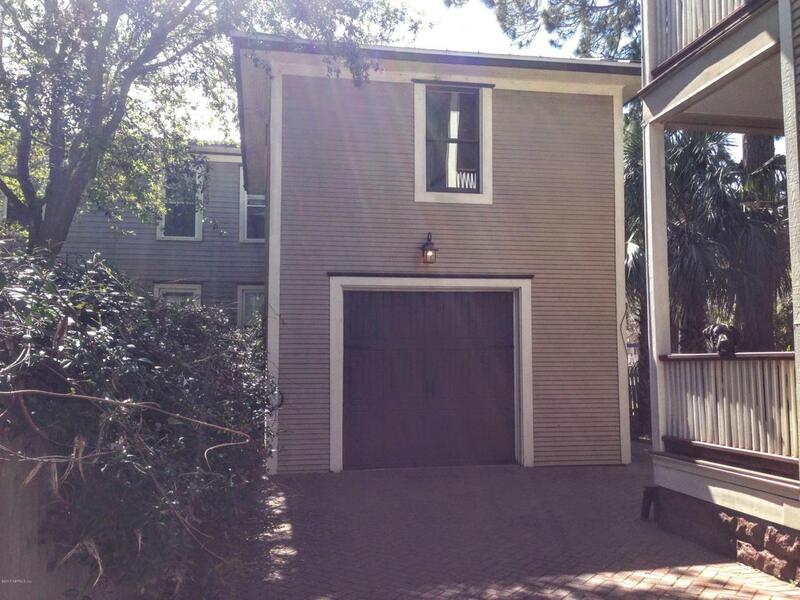 Garage apt in back of main house. Bedroom/living/dining combo, 1 bath, kitchen (R/R), mini-split heat and AC, approx 400 sf, linoleum floors, w/d hookup, shared storage space in garage, may consider pet w/nrpf , 1 yr lease, $675 sec dep, yard maintenance, electricity, water and sewar included. [AVNSLB lr pm] Available now.